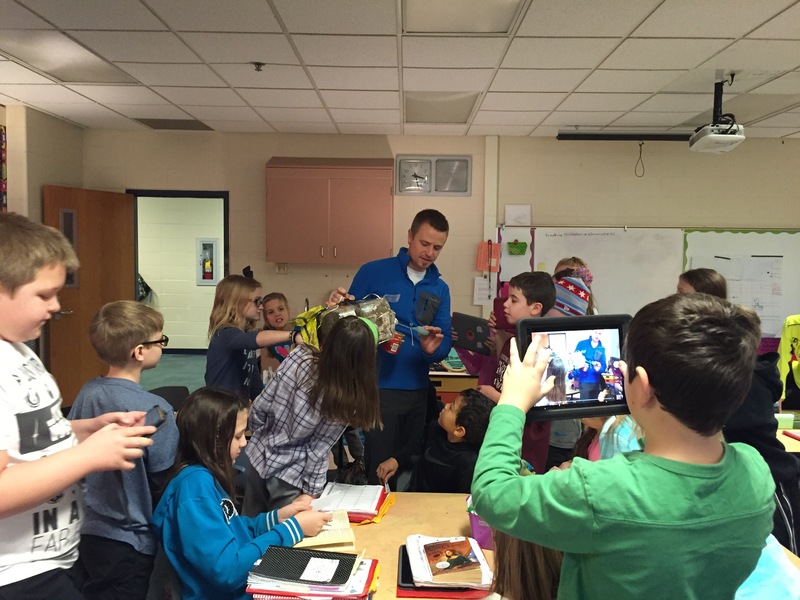 Technology Integration in Elementary Classrooms: What Should a Parent See? When I speak with friends and neighbors about the role of technology in primary classrooms (secondary as well, for that matter), I often return to the words extend, deepen, and amplify. Digital devices (iPads, for example) are tools that, when used wisely, will extend, deepen, and amplify student learning in powerful ways. Connected devices allow questions to be answered in-the-moment. Inquiry takes place all day long – and students have access to the most up-to-date information the world has to offer. In that realm, teachers can coach students on the close reading of digital text, helping them grow in their ability to evaluate sources of information, a key skill our children need to be #futureready. 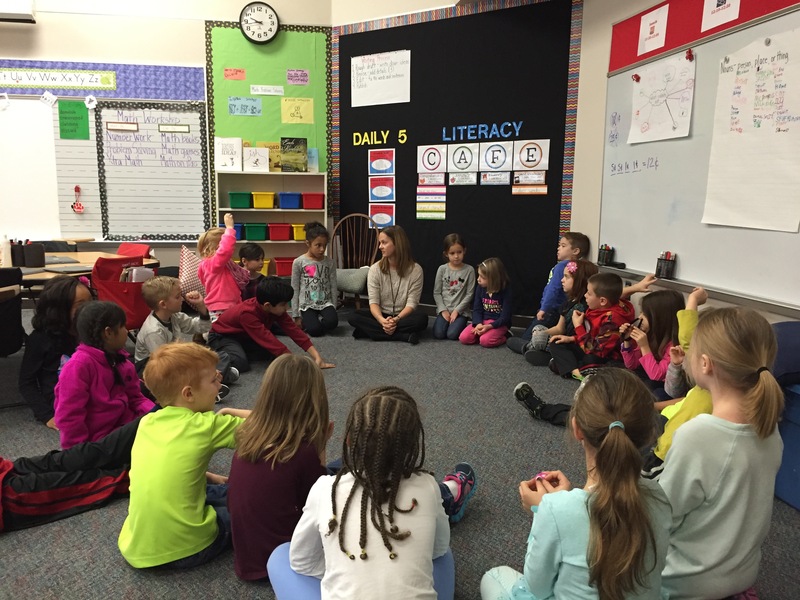 It’s Community Circle time in Mrs. Gibson’s first grade class. When technology is integrated meaningfully into instruction, children have the ability to explore topics that are personally relevant and interesting. They can work together to design creative presentations; learning can be shared easily with friends and family near and far. Students with devices can use audio and video to explain their thinking processes as they solve problems. They can visit other nations, or explore oceans’ depths and the reaches of space. They can collaborate with and learn from professionals and other students around the globe. Technology in elementary classrooms should never be reduced to mindless, electronic skill & drill. Parents, when you enter a K-4 classroom, you should feel that you are entering a 21st century learning lab. Think of it this way. Often, children use electronics as consumption devices – playing games or watching videos, for example. In school, devices are not meant for consumption but for production – a place to design and build in new ways. ← How Do Our Kids View Technology – Toy or Tool?